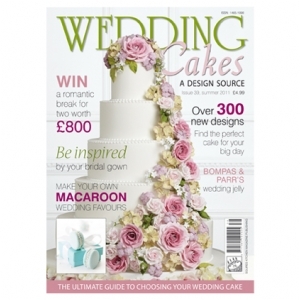 My cakes have been included in issue 39 of Wedding Cakes – A Design Source on sale 28th April 2011. The magazine can be ordered from www.squires-shop.com or you can call their mail order department on 0845 61 71 810. Wedding Cakes – is a design source for all the insider info on trends and new designs for Summer 2011.